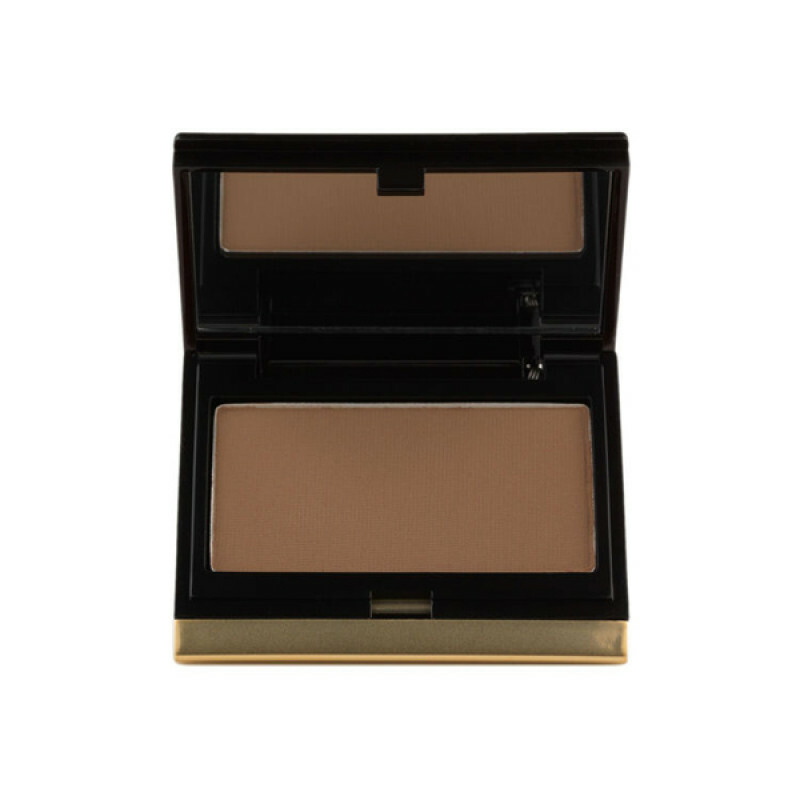 A sculpting powder with sheer to complete coverage to enhance, deepen, and sculpt the face. Achieve a sculpted, well-contoured face with this ultra-sheer powder. 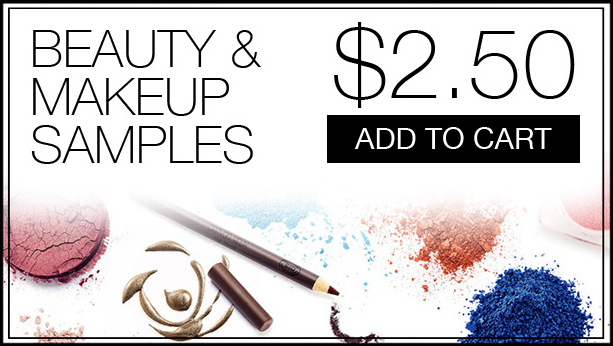 This easy-to-use formula combines perfect pigments that work together to recreate natural shading on the face, allowing you to create more dramatic effects or soft definition while leaving a sheer finish. Packaged in a slim, mirrored compact with an application sponge, this microsphere powder allows for simple sculpting to easily enhance features and to create definition at the hollows of the cheeks, under the chin and down the neck, and on the tip of and the sides of the nose. This powder is waterproof and crease-proof, and it mimics the look of naturally flawless skin, leaving behind a healthy-looking glow that lasts. Kevyn Aucoin is perhaps most known for his unrivalled contouring technique. 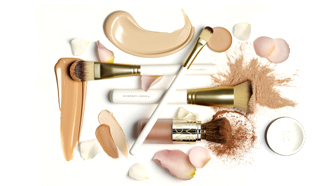 The Sculpting Powder is the key essential for creating a sculpted, well-contoured face.